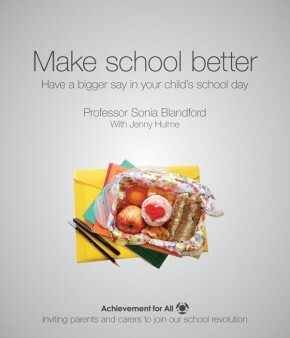 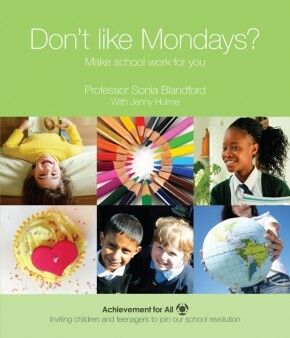 Professor Sonia Blandford, founder and CEO of the award winning charity Achievement for All and listed as one of Debrett's 500 most influential for 2016, has written four books, released in autumn 2015. 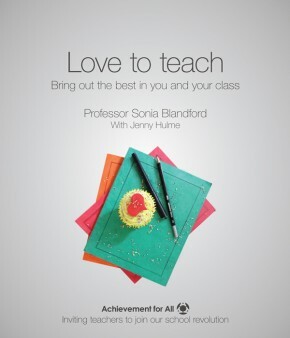 They each share the lessons that can be learned from the thousands of schools who have signed up to Achievement for All's high impact approach to education and who have bought into the charity's commitment to close the achievement gap in Britain's schools. 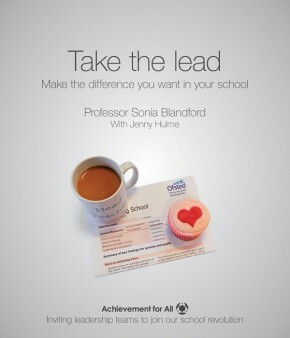 Professor Blandford presents her own life story and experience as a teacher, draws on research and best practice, and talks to school leaders, teachers, parents and students (conversations which are presented as interviews within the books) and then brings to the table actions and ideas that leaders, teachers and parents can use to make those things too often considered ambiguous - vision, ethos, aspiration and achievement - a reality in the school day.